*Important! If you are outside the US, pls check the Oct time chart: timeanddate.com/s/2rcb Not all countries change to/from Daylight Savings Time (i.e. Summer Time) on the same date, so it may be 1 hour earlier or later for some of you this month. See timeanddate.com/s/2rcb for time in your location. 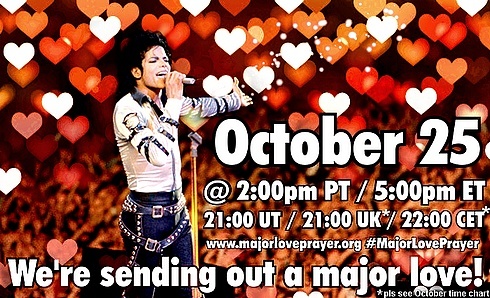 3) We're sending out a MAJOR LOVE! 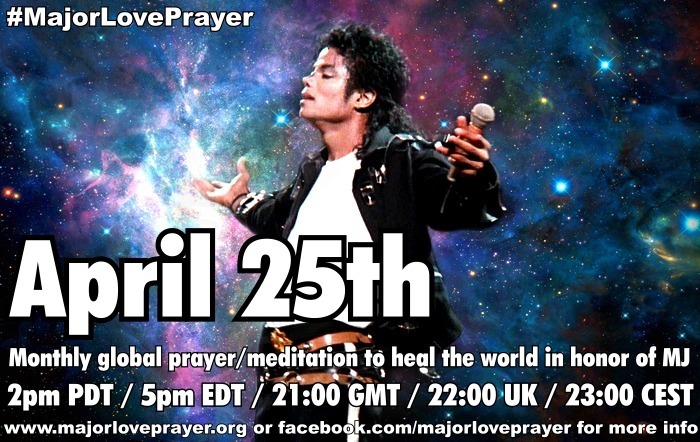 ♥ Now "send" that LOVE out across the planet. Visualize it like waves of joyful energy that flow outward from your heart and from above. Together we declare: "WE LOVE YOU MORE!" Send your love, well wishes and compassion to EVERYONE and EVERYTHING. May all be HEALED and touched by LOVE. Stay in this love and this vision with all the world for as long as you can... for several minutes if possible. 4) When you have finished, ask that this MAJOR LOVE remains available to all in need, especially the children. Then release the intention/prayer into the world ... let yourself feel the ground beneath you, open your eyes and know that you will be more LOVING from this moment on. Let us carry this with us always.With Gratitude, Amen and Namaste. I will be in LA for the prayer this month, which makes a nice change for me from the early morning reminders I have to set for myself when I am back home in Australia. May this MAJOR LOVE remain amplified and available to all in need of healing on any level. May we allow ourselves to remain open-hearted to this reality, this higher plane of compassion and peace, so that we may continue to change the world, from within and without. May we be forever united in the mission of LOVE and TRUTH, respectful of each other, working toward a brighter future for ALL the world. Amen/Namaste/Blessings. 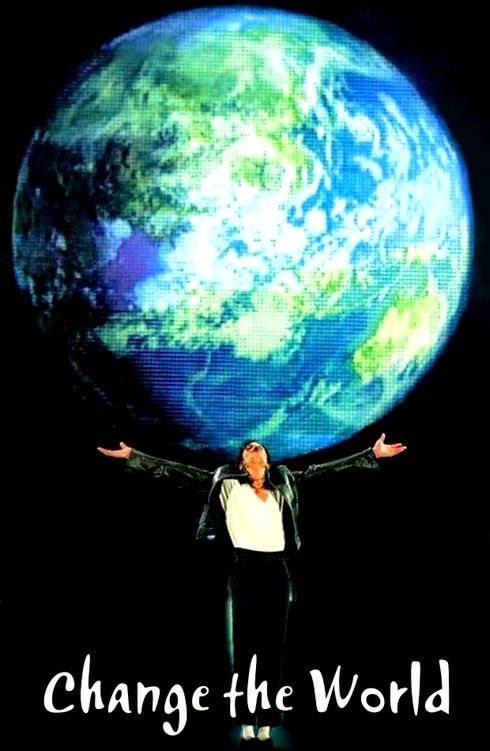 ♥ With all our hearts, and the deepest gratitude to Michael and all of our global family... ♥♥♥ Love IS the answer. Can you feel it?! See you next month on November 25th!